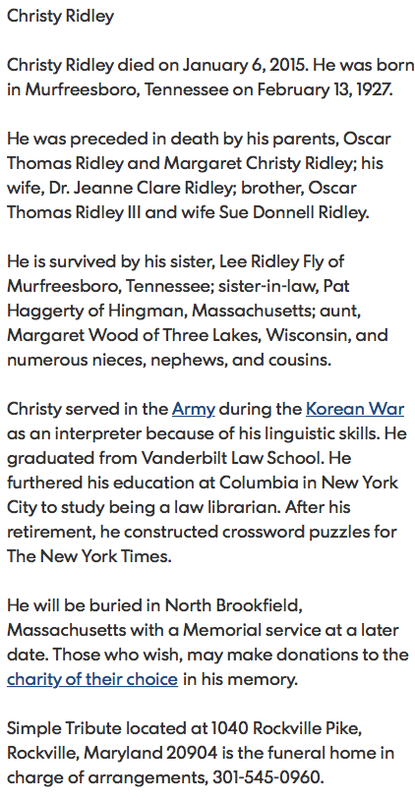 Crossword researcher and historian Todd Gross reported a major discovery yesterday: Pre-Shortzian constructor Christy Ridley, who published at least 54 daily puzzles under editor Eugene T. Maleska between 1981 and 1993, was male, not female. Christy was one of several pre-Shortzian constructors with ambiguous first names and about whom we had no additional information. Todd's finding is important both because Christy was originally erroneously coded as female in my files and because of the relatively large number of puzzles involved. 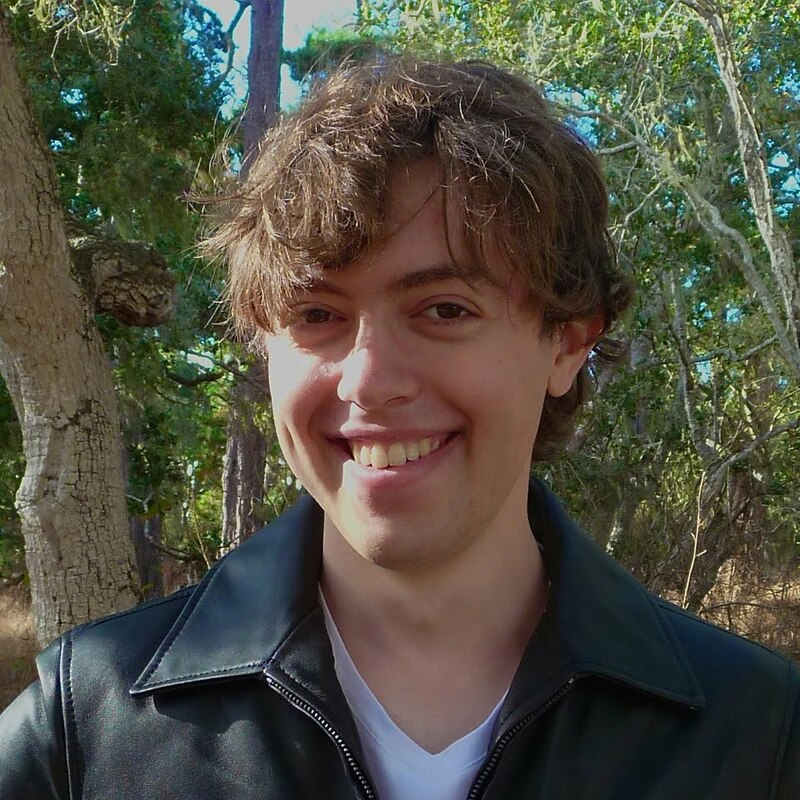 Two years ago at the 2014 American Crossword Puzzle Tournament, I reported the results of statistical tests I had done on constructor gender in the pre-Shortz and Shortz eras. That report was a brief summary of my findings, which were detailed in a paper I wrote for a science research course. I ran many statistical tests, some of which involved limited portions of the complete data set. The smaller the data set, the more likely the results are to be skewed by individual data points. 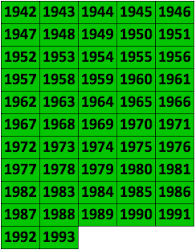 Although I have not rerun the tests with this change in one constructor's gender coding, certain tests within the Maleska era would likely turn out differently enough to significantly affect some results—most notably, the proportion of puzzles Maleska published by women would have been less than the proportion published by Will Weng, but probably still not as low as in the Farrar and Shortz eras. 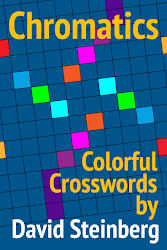 It is worth keeping in mind that my data set is incomplete and that the constructor names (and, consequently, genders) of many puzzles are still unknown. Thanks so much again, Todd, for this very important discovery! 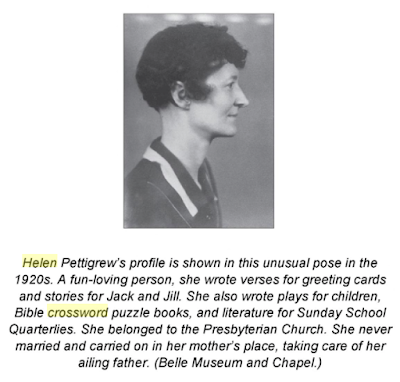 Helen Pettigrew was the first constructor I decided to research. I saw the following puzzle, published in the Los Angeles Times on Sunday, July 15, 1928. 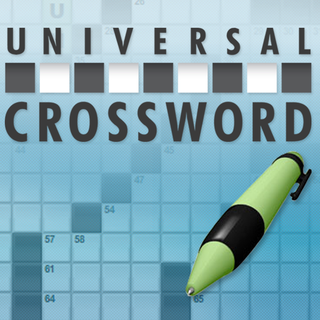 The crossword is titled "Down in Arkansas," but there's nothing about Arkansas in the puzzle. 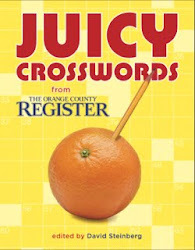 I asked [New York Times constructor] Joe Krozel about it (he'd mentioned an interest in crossword history); he thought maybe the constructor was from Arkansas. So I went on Ancestry.com to try to find her . . . and find her I did. And indeed, she was born and raised, and lived nearly her entire life, in what is now Charleston in Franklin County, about 25 miles east of Ft. Smith. Ancestry.com has a pretty thorough history for Helen: She was born in 1894 in what is now Charleston but was unincorporated at the time. In the 1920 Census she's listed as a teacher. But in the 1930 Census she's listed as a sketch writer for magazines. In the 1940 Census, she's listed with no occupation . . . but living with her father (now 83) and her mother's sister (91), so likely taking care of both of them. Alas, I don't have any examples of her work in magazines . 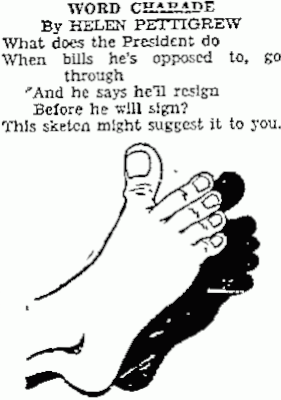 . . but I found some puzzles from the early 1950s published in newspapers. I'm including two of them here, the first from November 1951; the second from April 1953. I also have a couple of her crosswords from the early '70s, which fits with her one known puzzle in The New York Times published April 15, 1974. But I'm pretty sure she was published in Simon & Schuster in at least the late '20s to early '30s, and I have a New York Herald Tribune puzzle of hers from Sunday, March 25, 1928 (the Los Angeles Times puzzle was syndicated from the New York World). Over the years (I first saw "Down in Arkansas" in 2009), I uncovered a lot of information about Ms. Pettigrew. 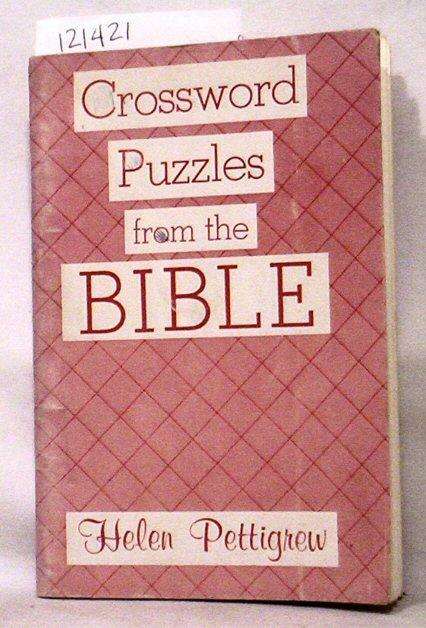 But I couldn't answer the question I've been pondering since I first saw that crossword: What inspired a woman living in central Arkansas in the 1920s to try her hand at crossword construction, sending puzzles to editors thousands of miles away in New York? Last month (April 2016), I decided to try going to Charleston for myself to see what I could uncover there. I flew to Little Rock for Arkansas Puzzle Day and made a weeklong trip of it, including visiting Charleston. Helen never married, and I believe there are no living Pettigrews left there. But I did find the local library, which had a genealogy room. And in that room, I found a book that didn't answer that question . . . but it did answer another question I'd had since I started: What did Helen look like? So perhaps I didn't need to make the trip. But before I left Charleston, I took one picture that isn't in any book. 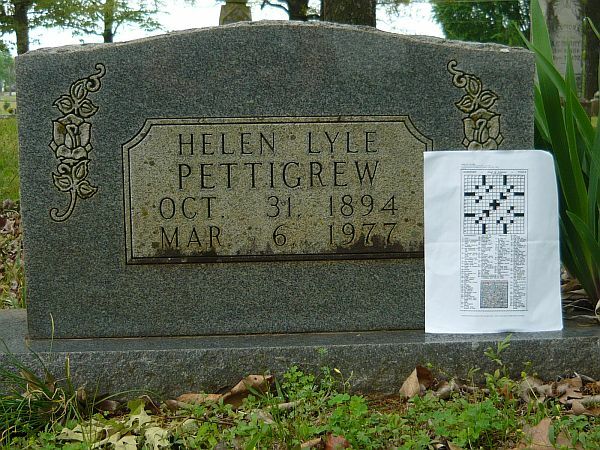 Helen passed away in 1977, about three years after the New York Times crossword was published. She passed away in Booneville but is buried in the local cemetery in Charleston, near her father and other family members. It isn't large, and in about 15 minutes I found her grave. And I propped a copy of her "Down in Arkansas" puzzle next to the headstone and took this picture. R.I.P., Helen Lyle Pettigrew (1894–1977). You may have died alone, but you are not forgotten. Thanks again, Todd, for all your amazing research and for the lovely picture of Helen's puzzle on her grave.